Xiaomi was not one of the very successful Chinese phone last year. But, the current data shows that it has increased its sales so much in 2018 that it has been ranked 4th largest smartphone maker, beating Oppo in this game. You might be wondering about the new feature that they have added to become popular, but it’s not on their phone it is due to their strategy. Oppo was considered as one of the leading smartphone makers in China. This is what we all believed as well. But, the current sales record shows a bit different picture. It depends upon the number of shipments made every year. According to the recent report published by IDC, the phone market has shown some drastic outcomes. The shipments have been declined for most of the companies like Samsung, but some have gained it as well. The recent results show that Samsung is still on top of the chart with 78.2 million unit shipped, this is the decline of 2.4% compared to 2017. On number second its Apple with 52.2 million unit shipped, which is an increase of 2.8% as compared to 2017. The third position is for Huawei. But the surprise came when Xiaomi was on the fourth position beating Oppo. It has a shipment of 28 million in 2018 Q1, which when compared is an increase of 87.8%. This has made Xiaomi leave behind Oppo, which was ruling this position since last decades. Xiaomi has shocked everyone with its huge gain. 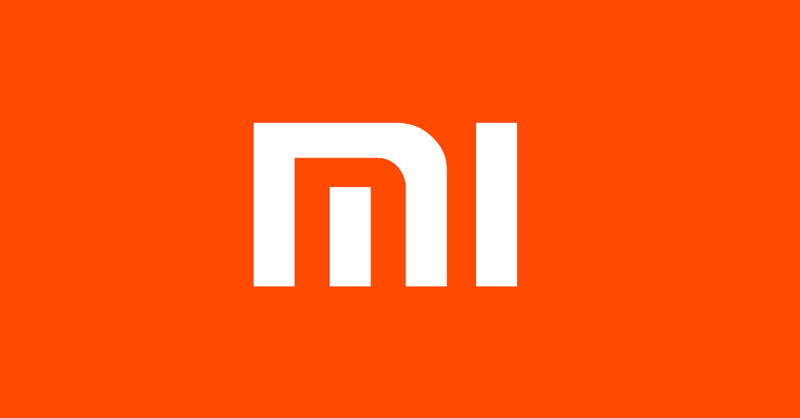 Xiaomi phones are one of the finest smartphones. They have all the features that you need to have a good smartphone. Xiaomi Mi Note and Mi Note 6 are one of their finest cell phones to go for. They have an ultra large display and a good camera. The thing that made Xiaomi gained an increase is not because of any unique feature, but its because their strategy they are using to increase their sales. Xiaomi presents you the finest phones at a price that is very affordable. That means you can find all the features of a high-cost phone in a Xiaomi phone that is within your budget. Thus, Xiaomi has been ranked 4th in the world of smartphone makers. They have achieved this through their remarkable sales strategy.